Longer Investments Inc. founder Elaine Longer. Wealth management company Prime Capital Investment Advisors (PCIA) of Overland Park, Kan., has purchased the assets of Fayetteville-based Longer Investments Inc. PCIA announced Tuesday (Jan. 15) the new company will be known as Longer Financial, an affiliate of Prime Capital Investment Advisors. Financial terms of the deal were not disclosed. 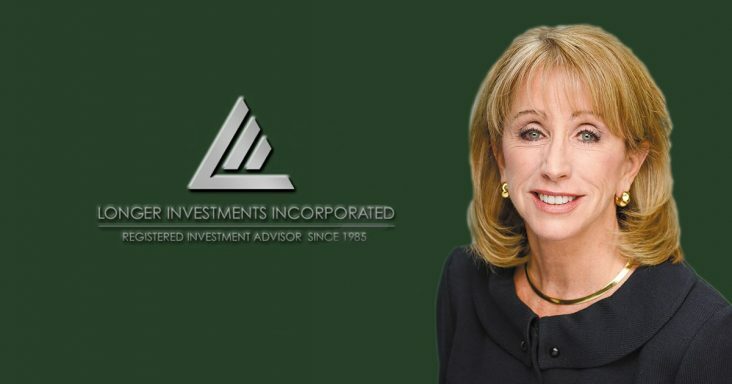 Longer Investments, a registered investment adviser, was founded by Elaine Longer in 1985, and the deal, which closed Jan. 2, had been in the works for about a year, she said. Longer will remain with the company in a leadership role, and all seven of the company’s existing employees will continue operations in Fayetteville. As a result of the deal, the company can administer retirement plans in-house as opposed to outsourcing administration to a third party, Longer said. She also said that the merger with a larger company will allow for more opportunities and that smaller companies tend to struggle more with regulations than larger ones. Longer Investments’ managed assets rose 3.6% to more than $151.36 million in 2018, from 2017, according to the U.S. Securities and Exchange Commission (SEC). The number of accounts declined 0.9% to 108. PCIA’s managed assets were $9.651 billion, and it had 3,300 accounts and 143 employees, according to its most recent SEC filing. PCIA portfolio manager Eric Krause will lead PCIA’s operations in Fayetteville as part of the Longer Financial team, making him the 8th employee in the office. He will be responsible for integrating the company’s private wealth management business and continuing to grow the company’s retirement plan business. Krause has worked in Northwest Arkansas for several years and relocated to the area from Kansas City in December. He’s worked with individual clients and on corporate retirement plans. Krause has more than 10 years of wealth management experience and is part of the company’s investment advisory committee, which is responsible for management and oversight of the company’s assets. He will continue in this role, working with individual investors and retirement plan sponsors. Longer and Krause are chartered financial analysts. 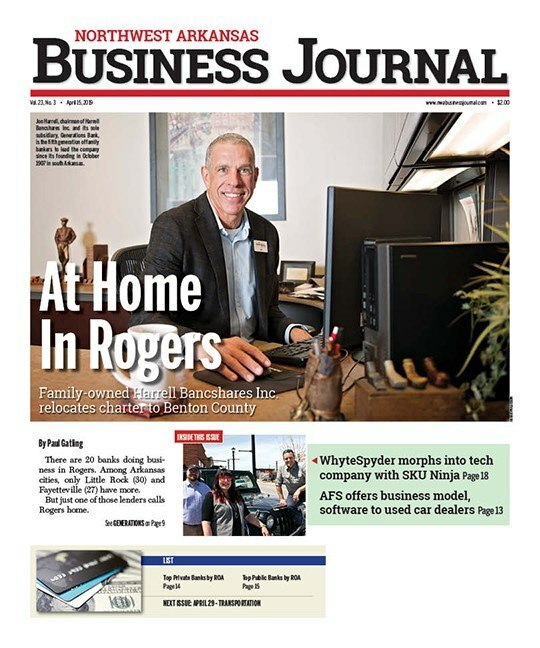 Longer Investments had served clients in 10 states from its Fayetteville office. PCIA is a registered investment adviser offering full-service financial planning, fee-based asset management and wealth management in all 50 states from 16 locations across the nation.